VILLAGERS from Madzivhe in Beitbridge West have accused Zanu-PF activists of roping in war veterans and prophets in their door-to-door campaigns to "sniff out" MDC Alliance supporters. 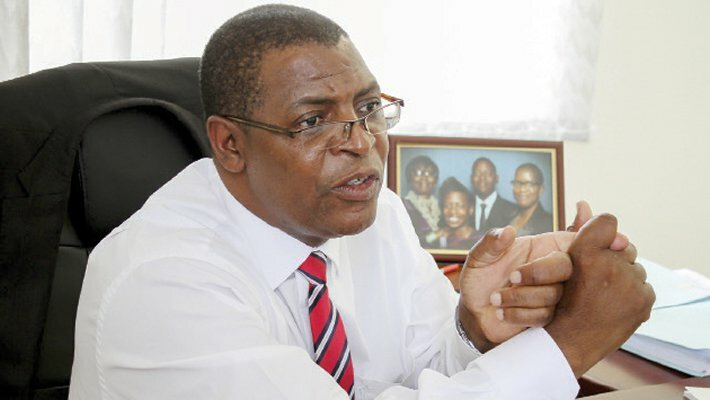 The villagers told MDC Alliance spokesperson Welshman Ncube during a campaign rally in the border town on Tuesday that the ruling party had intensified its intimidation campaign in the past few days. "They [self-proclaimed prophets aligned to the ruling party] would claim they had been shown a vision that we [villagers] would vote for MDC Alliance and we must stop it," a villager claimed. Another villager said: "When we tell our grandmothers to vote and remove Zanu-PF, they quickly say they fear being killed by Zanu-PF as Gukurahundi memories are still fresh. "They prefer to continue suffering. War veterans and prophets are telling people that cameras would be installed at voting booths to monitor us. These prophets say they have powers to prophesy who I will vote for, so people are scared of removing Zanu-PF." The villagers opened up after Ncube asked them to explain why they kept voting for the ruling party in previous elections. Villagers spoke of how communities in Beitbridge had been traumatised by Zanu-PF violence since Gukurahundi with many people believing that they would be punished if they voted against the ruling party. Contacted for comment, Zanu-PF Matabeleland South chairperson Rabelani Choeni scoffed at the intimidation claims and challenged the affected villagers to report the matter to police. "I am not aware of such; is it that they report issues to the newspapers or they are supposed to report to the police? I do not know anything about that," Choeni said. All Beitbridge constituencies have remained under Zanu-PF control since the birth of the opposition MDC in 1999. Zanu-PF is known for politicising food aid and intimidating known and suspected opposition supporters, particularly in rural areas and in other cases resorting to violence to sway the rural vote.